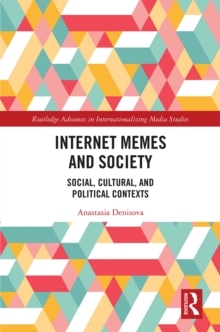 This book explores people's everyday experience of the media in Asian countries in confrontation with huge social change and transition and the need to understand this phenomenon as it intersects with the media. It argues for the centrality of the media to Asian transformations in the era of globalization. The profusion of the media today, with new imaginations, new choices and contradictions, generates a critical condition for reflexivity engaging everyday people to have a resource for the learning of self, culture and society in a new light. 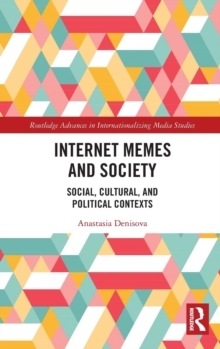 Media culture is creating new connections, new desires and threats, and the identities of people are being reworked at individual, national, regional and global levels. 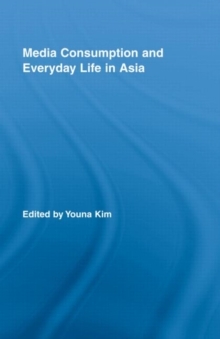 Within historically specific social conditions and contexts of the everyday, the chapters seek to provide a diversity of experiences and understandings of the place of the media in different Asian locations. 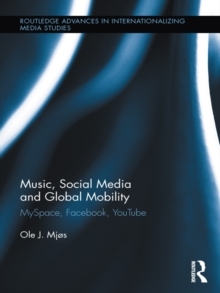 This book considers the emerging consequences of media consumption in people's everyday life at a time when the political, socio-economic and cultural forces by which the media operate are rapidly globalizing in Asia.